$1387.76+ I give you The GREEN MACHINE! from completed build Finally fixed some glitches. Works great and serves my needs quite well for the moment. 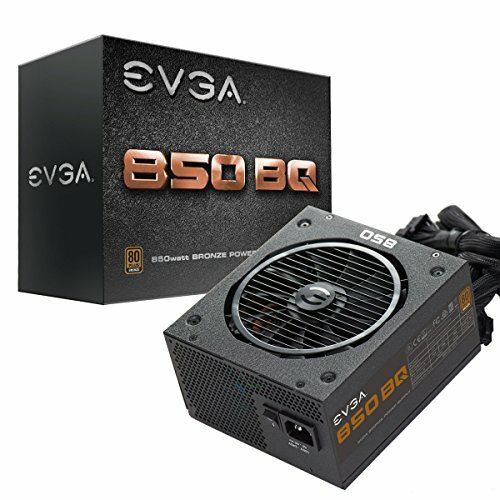 EVGA,Semi Modular and 850W for a little over $70, enough said. Runs nice and quiet too. 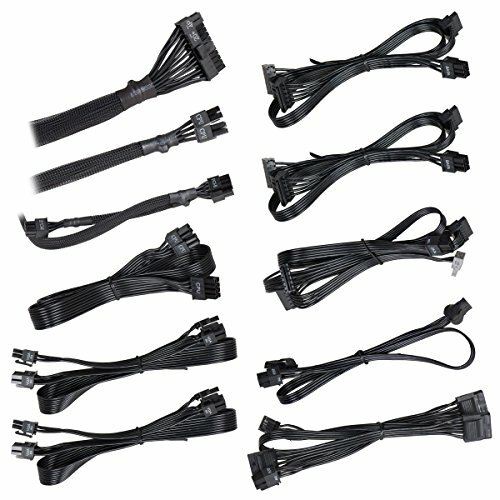 The power efficiency rating isn't the best but, it comes with all black cables. 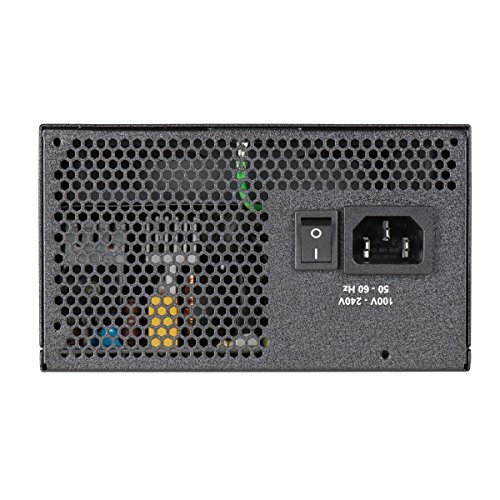 Maybe too much power, but planning to upgrade soooo. Powers my computer, no complaints yet. It comes with black sleeves, which are nice enough. 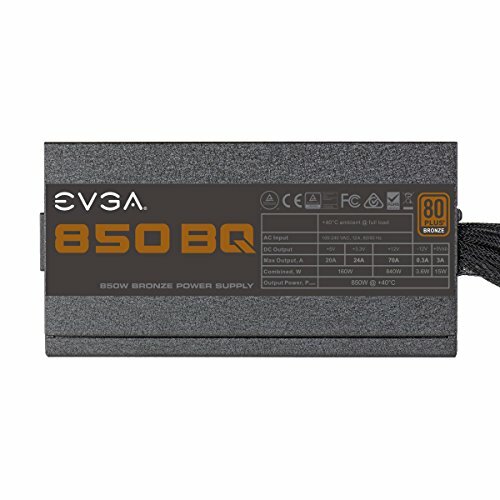 It does what it does and it is EVGA lol. I usually go for full modular but this was on sale. Haven't messed around enough yet to give any more detail. I was able to buy this locally on short notice for $50. It has lots of headroom wattage and cable wise. 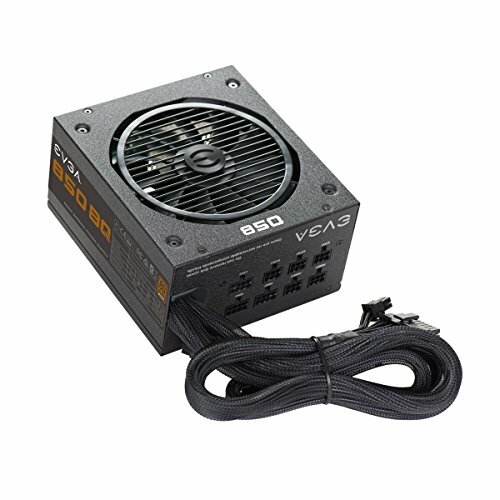 Fan is always on, but if you don't need the most quiet PSU it's not a bad choice. Only real downside downside is a pci-e cable is non-modular, but it won't matter for most. 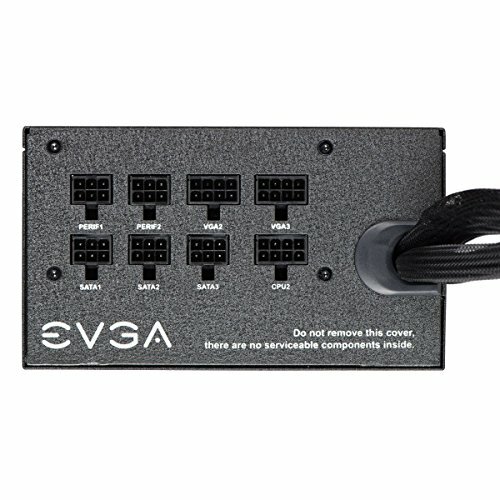 Got it on the EVGA website for $59.99 no tax and free shipping. Semi modular. Yes sir. Love it. Large wattage Bronze+ for that price ... B-Stock anyone?